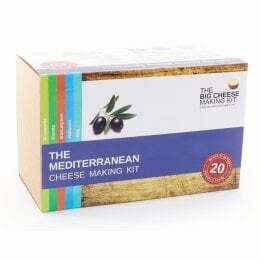 Ailsa created the Big Cheese Making Kit simply out of curiosity, she loved cheese and wanted to know if she could make it herself after seeing a certain Celebrity Chef make their own yoghurt. 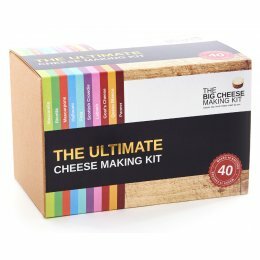 Ailsa has done all of the hard work, finding the perfect recipe to create delicious cheeses so that you can simply take the kit and make your own blocks of cheese in as little as two hours! 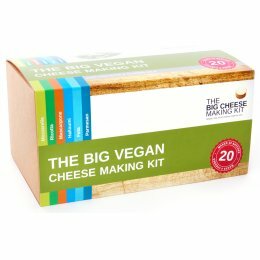 The Big Cheese Making Kit can be found as far away as South Africa, The Netherlands, Denmark and Gibraltar among others, it seems that people all around the world are excited about homemade cheese!